"It was a great time. I've had some good eras in my life, and that was one of them." - Harley Feinstein, Sparks drummer, 1971-1974. This is the second of a planned series of discussions with the individuals that have drummed with the band Sparks. Sparks are led by Ron and Russell Mael and are known for their musical experimentation, and each drummer has had to meet a different set of musical challenges. The first of these discussions was with David Kendrick, who drummed with Sparks from 1981 to 1986. That interview can be found here. 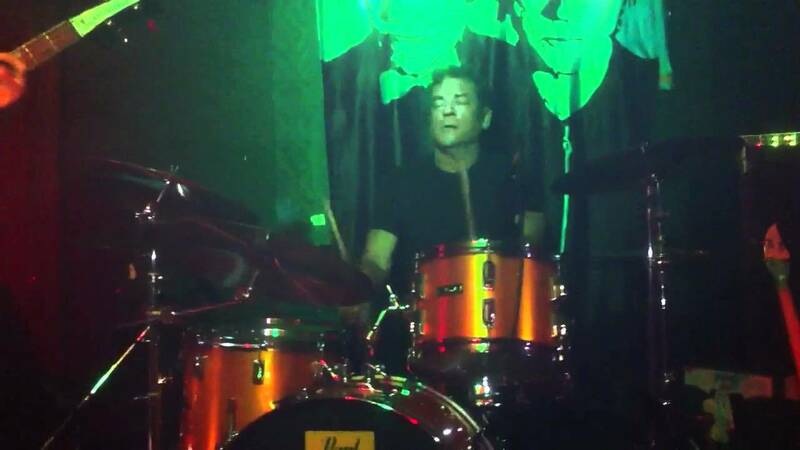 Recently, I spoke with Harley Feinstein, who drummed with Sparks during their formative years, from 1971-1974. During those years, the band released two albums: Sparks, their 1972 debut produced by Todd Rundgren, and its 1973 follow up, A Woofer In Tweeter's Clothing, produced by Thaddeus James Lowe. Lowe, who was a founding member of the Electric Prunes, was also the sound engineer on the first record. In addition to Harley on drums, Ron Mael on keyboards, and Russell Mael on vocals, that band also included another set of brothers, Earle and Jim Mankey on guitar and bass guitar, respectively. In 1974, Ron and Russell Mael moved to England and reconstituted Sparks, with new musicians. Harley and I recapped some ground covered in two excellent and highly recommended podcasts with Harley conducted in 2013, but also focused on the the formation, production, and performance of Sparks' music during the time that Harley was involved - in particular from a drummers' perspective. (Steve Worrall's two essential Retrosonic podcasts can be found at: http://retroman65.blogspot.com/search/label/Sparks). Harley remains musically active and we also talked about some of his current projects. I am very grateful for Harley's generosity with his time. Herewith, highlights of our conversation.